Violin, Flute, Fiddle, Bagpipes, Accordion, Clarinet. 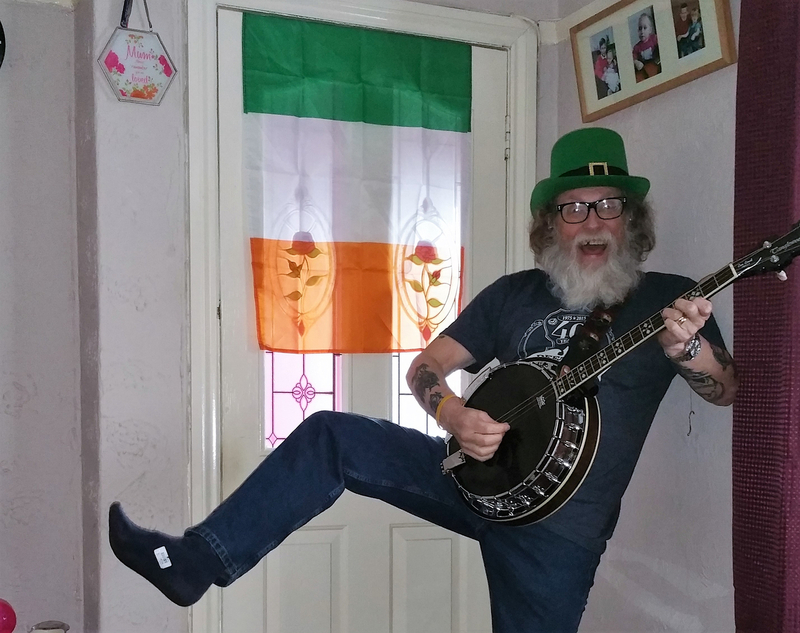 I am an "Irish Tenor Banjo Player" with a passion for traditional instrumental music. 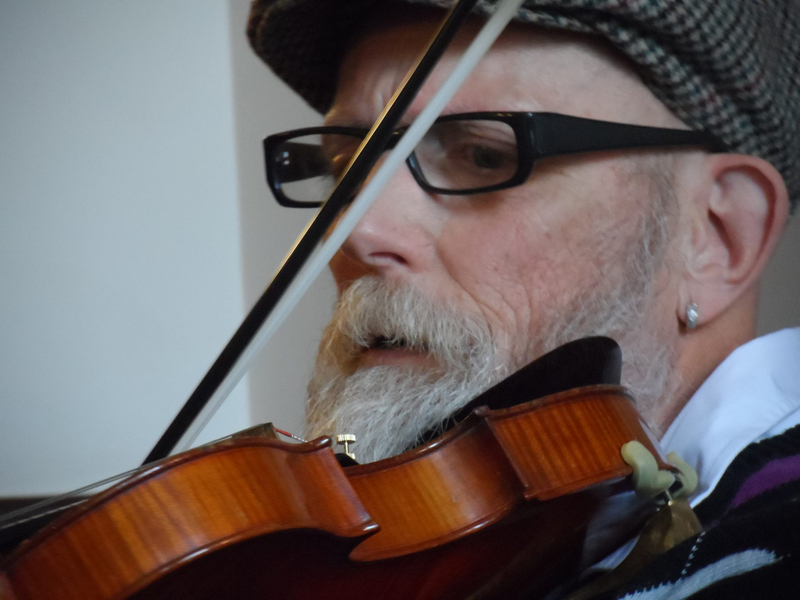 I play in a Ceilidh band and a duo called Barnsdale Hood. 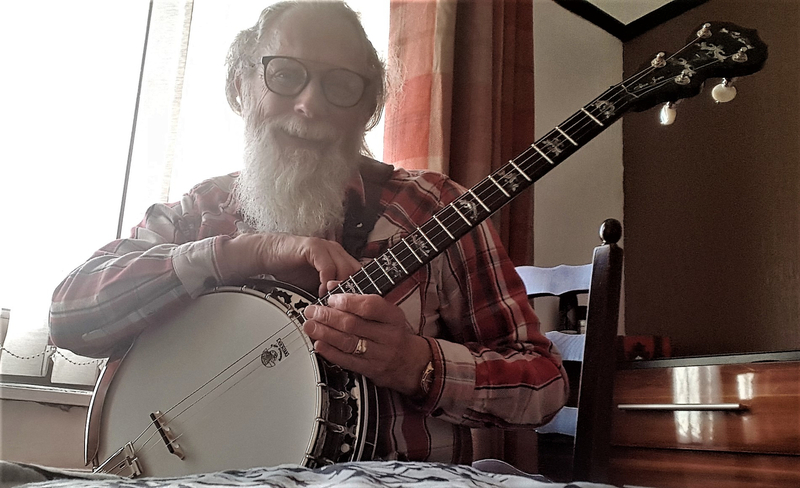 We are looking for a local acoustic guitarist so Dave can switch to bass and a Fiddle or Sqeezebox player to support my melody playing. We are a none profit set up working to raise funds for community projects and charities. 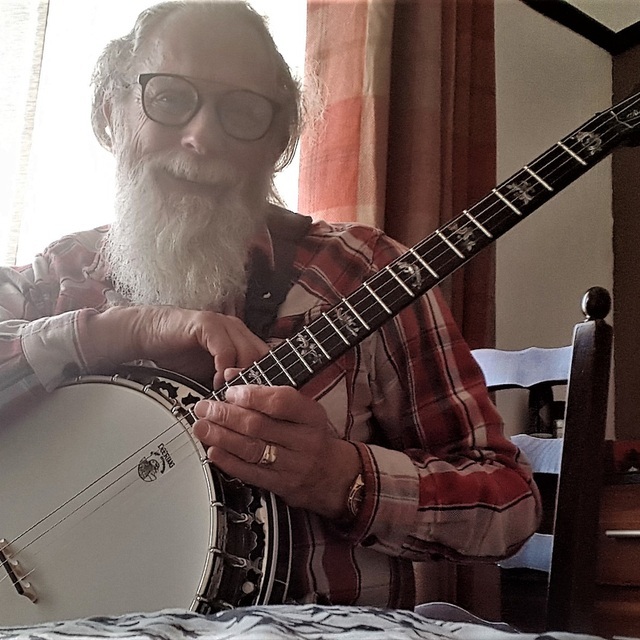 Tenor banjo, Electro-Tenor guitar, Mandolin, Mandolin banjo, Fiddle,, Two Ukuleles, Tin whistle, Small amp. chorus and delay pedals. Planxties NHPRehearsal of New Hope Music Project's entry for the Pontefract music festval. Hexham Races And New Rigged ShipOur ensemble running through Hexham Races and New Rigged Ship for the first time. Battle Of The Somme MandolinAn ensemble of mandolin players playing Battle Of The Somme. Over The Waterfall SetOver the Waterfall, Staten Island and Jenny Lind, played by "Barnsdale Hood". 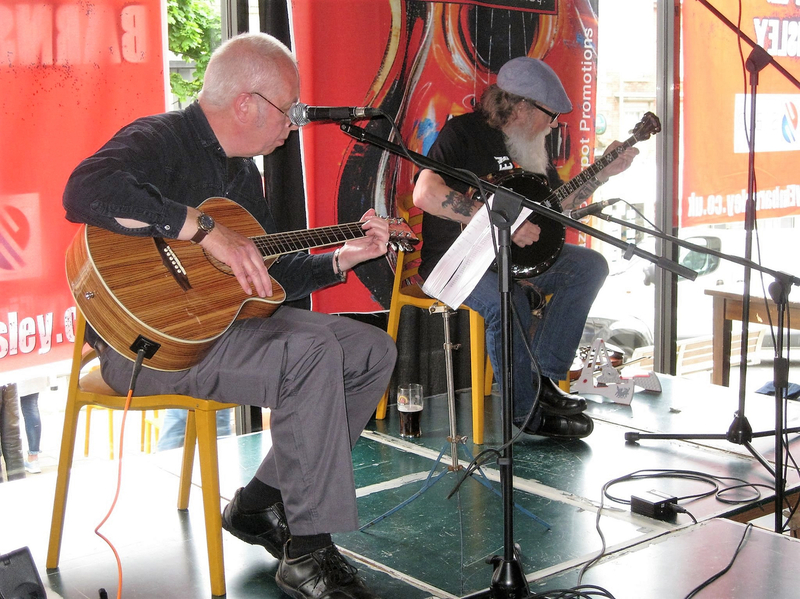 Pig Ankle Rag by Barnsdale HoodBarnsdale Hood a new duo consisting of Alan Jones on banjo and Dave Alton on Guitar. Caddham WoodFirst playing of this tune by the members of the Folk ensemble course at Penistone grammar school. The SloePlayed by the students of the ensemble class. Freight Train BluesI recorded this in 1995 on an old 12 string guitar at a studio in Bolton on Dearne. engineered by Andy Seward. Planxty Irwin Fanny PowerFrom my new CD I play I.T. 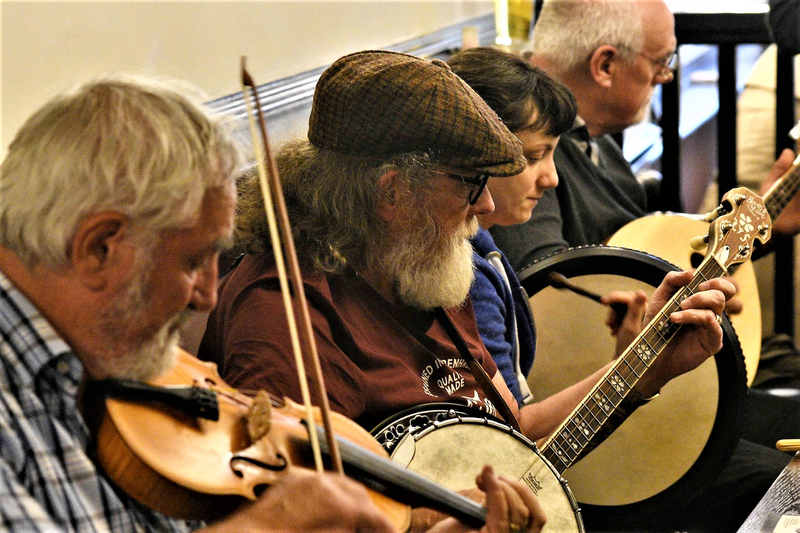 Banjo, fiddle and mandolin. Patrick Hanna adding Bass and Guitar. 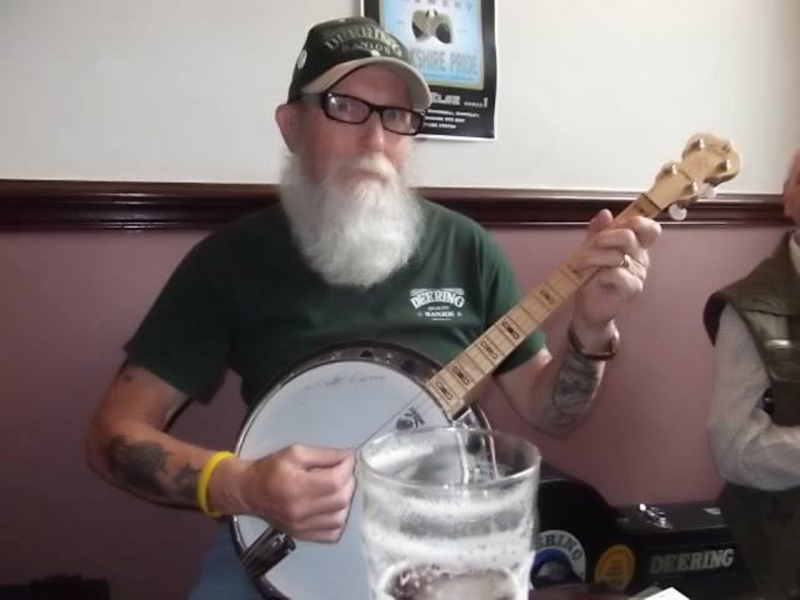 I will be running a traditional music session at the Old Nó 7 public house on Market Hill in Barnsley. South Yorkshire. 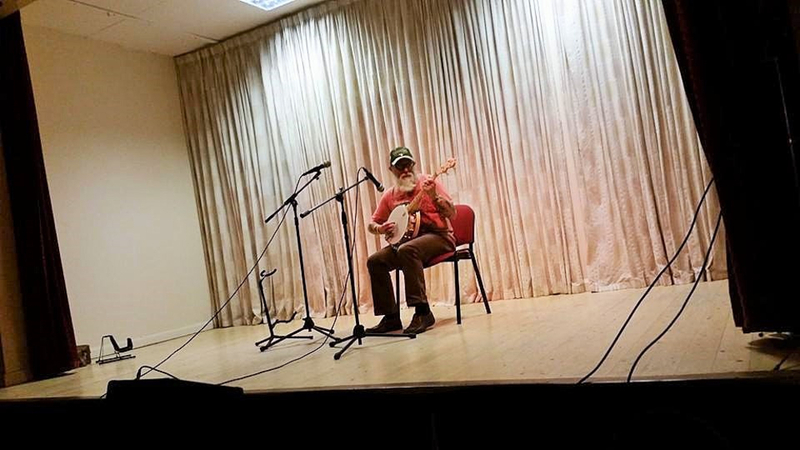 Come along and hear me play and bring along any acoustic instrument and join in the jam.